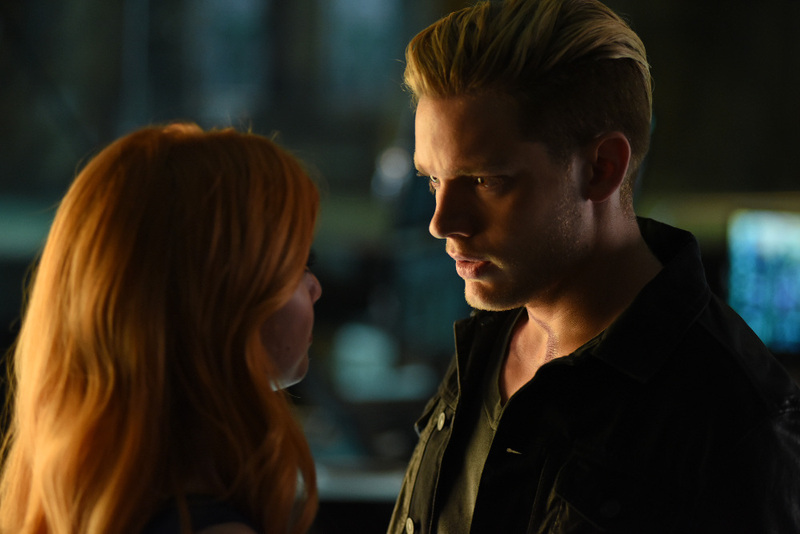 The overnight ratings are in for the seventh episode of Shadowhunters. “Major Arcana” nabbed a 0.4 rating in the 18-49 key demographic and 0.84 million viewers in the U.S., which was the same from last week’s 0.4 rating. 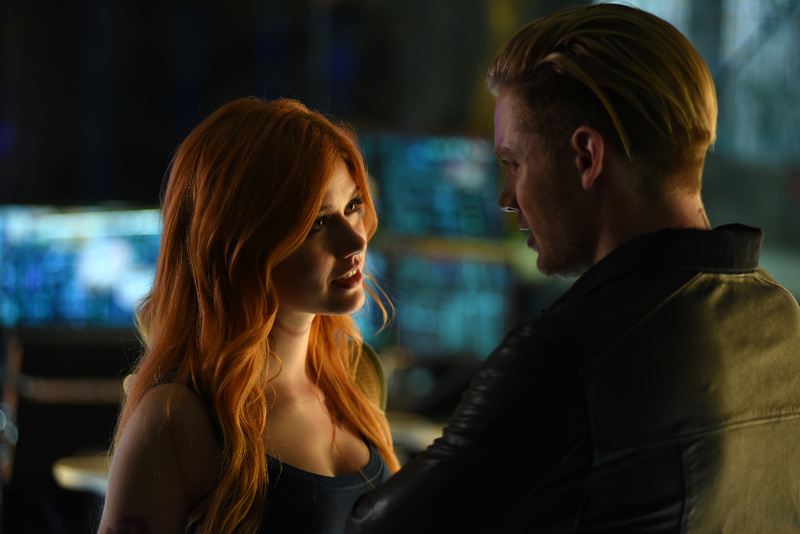 Shadowhunters beat out Teen Wolf (0.4, 0.76 million) and The Shannara Chronicles (0.3, 0.72 million) in ratings and viewership.